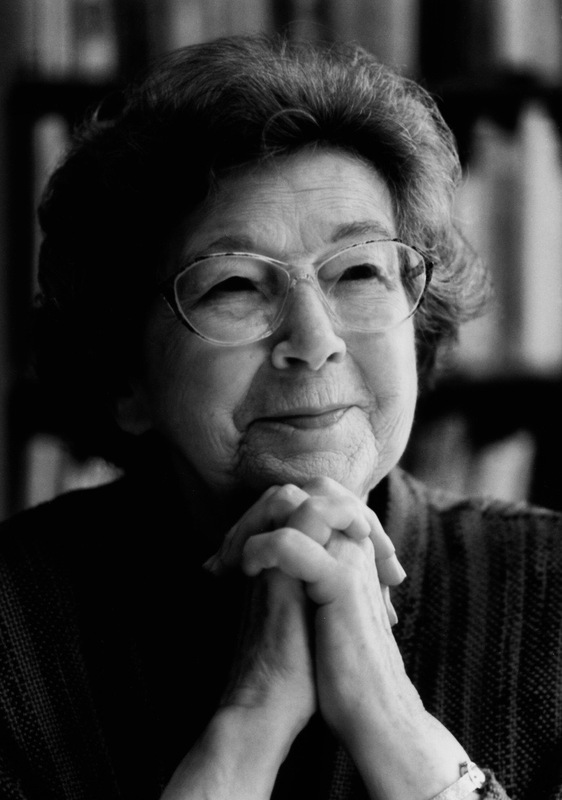 Beverly Cleary turned 102 this April! 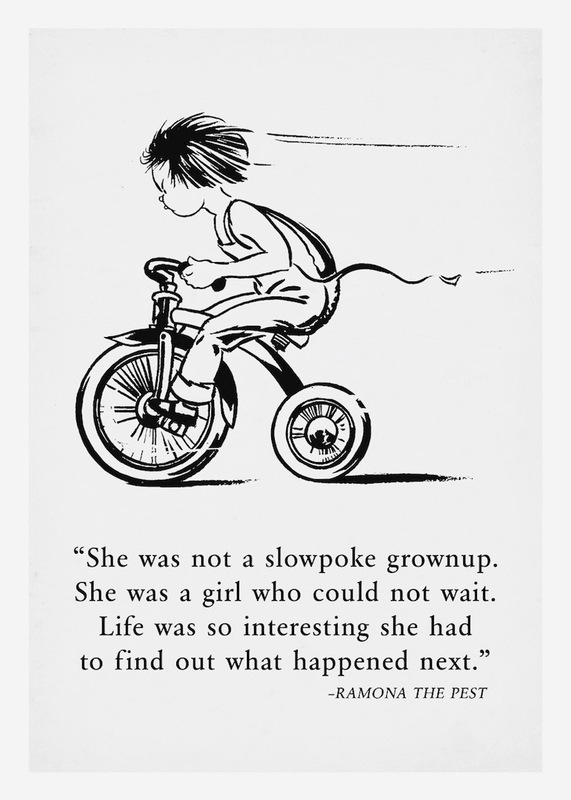 She is the author of 41 young adult books that have sold over 91 million copies. 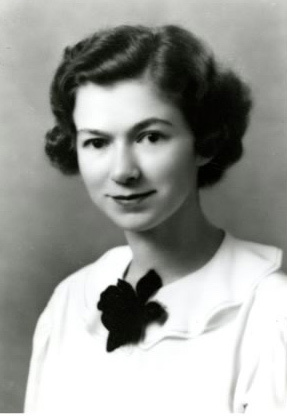 In 1939, Beverly Cleary was a children's librarian in Yakima, Washington, and then a librarian at the U.S. Army Hospital in Oakland, California. Frustrated by the lack of children's books with realistic characters and situations, she started writing while working in a bookstore. 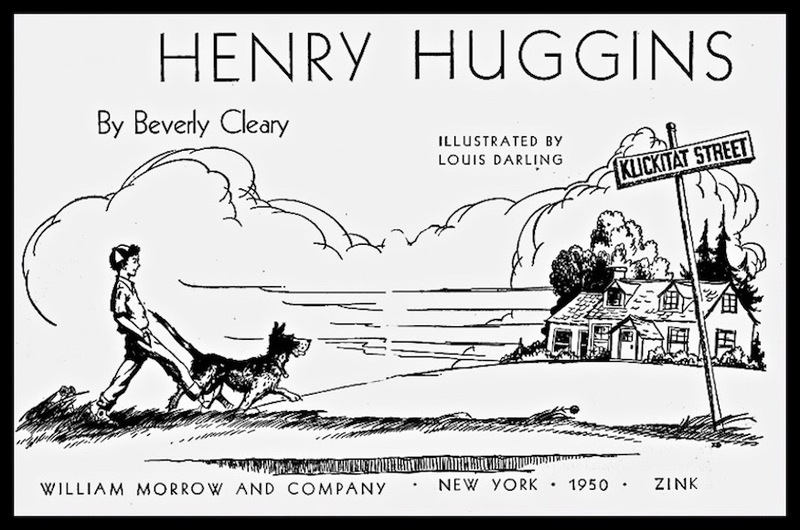 Henry Huggins, a book about a boy in Oregon, a stray dog, and a humorous look at the problem-solving skills of a suburban 8-year-old, was published in 1950. She followed with five more Henry books. 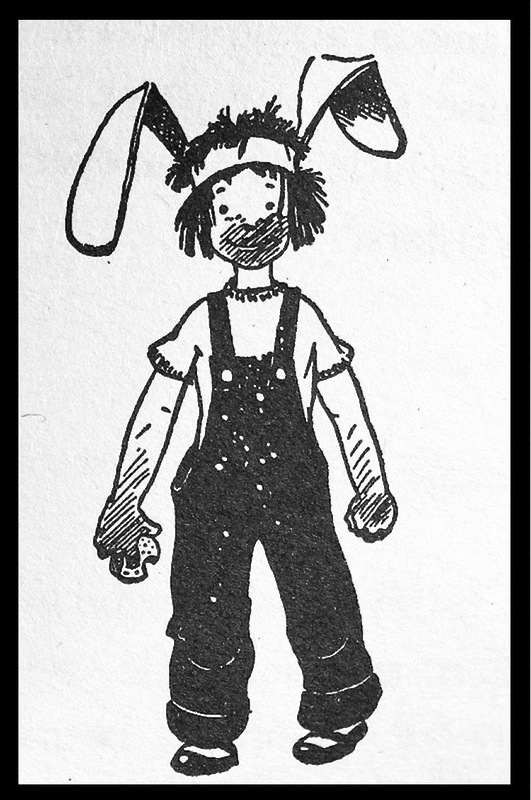 Cleary also wrote stories about the other kids in Henry's Klickitat Street neighborhood. 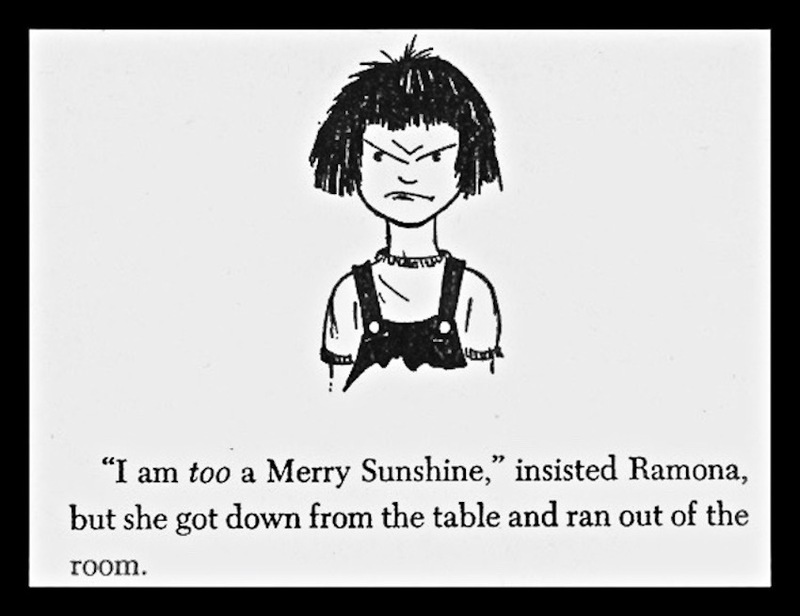 Ramona Geraldine Quimby, a younger, pesky sister, was never meant to be a main character . 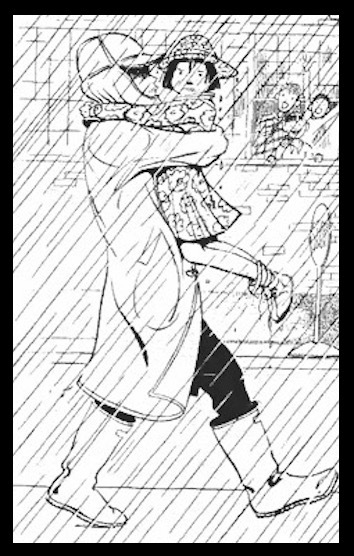 . .
but Ramona became the best know of Cleary's fictional children. 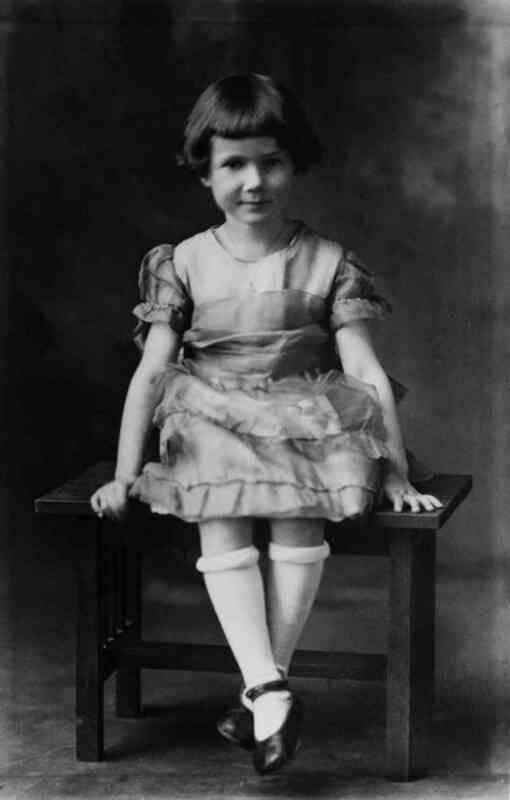 She appeared in books spanning forty-four years from 1955 in Beezus and Ramona to 1999 in Ramona’s World. Bronze figures of Ramona, Henry, and Henry's dog Ribsy were dedicated on 1995 in Grant Park, Portland. Klickitat Street, where Henry and his friends live, is located a few blocks north of the park. 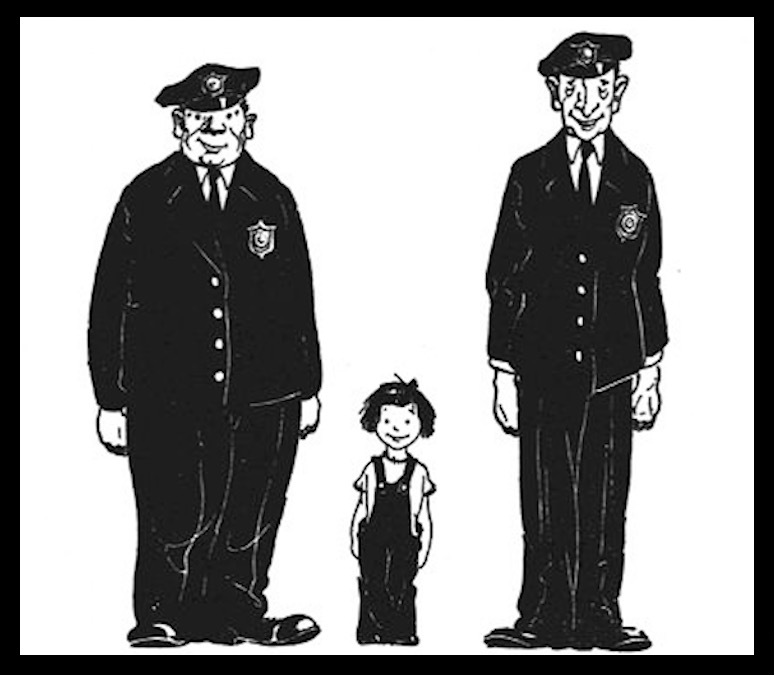 Beverly Cleary was named a Living Legend by the Library of Congress.